Enjoy the beauty of the Japanese kimono. WabiSabi Kimono offers vintage and antique kimono for any occasion. We also invite you to enjoy the beauty of Japanese fabrics in crafts and for interior decoration. For latest items please visit www.etsy.com/shop/WabiSabiKimono and the SHOP section to see our collection. 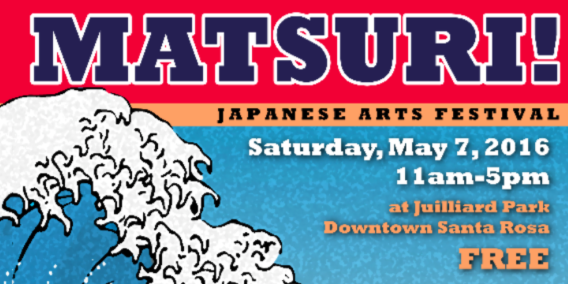 On May 7, 2016 from 11 am to 5 pm join us in Juilliard Park, 227 Santa Rosa Avenue, Santa Rosa, CA to celebrate Japanese culture. 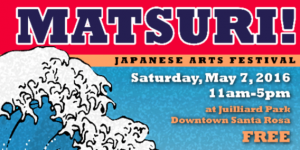 Besides kimono and fabric crafts from WabiSabi Kimono, there will be many other artisans as well as Japanese food and demonstrations of martial art, etc. Free entrance. Welcome! 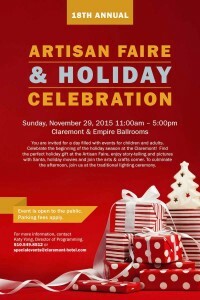 On Sunday, November 29 – Join us for Thanksgiving and early Christmas feelings at the beautiful Claremont Hotel and Spa in Berkeley for its 18th Artisan Faire & Holiday Celebration. 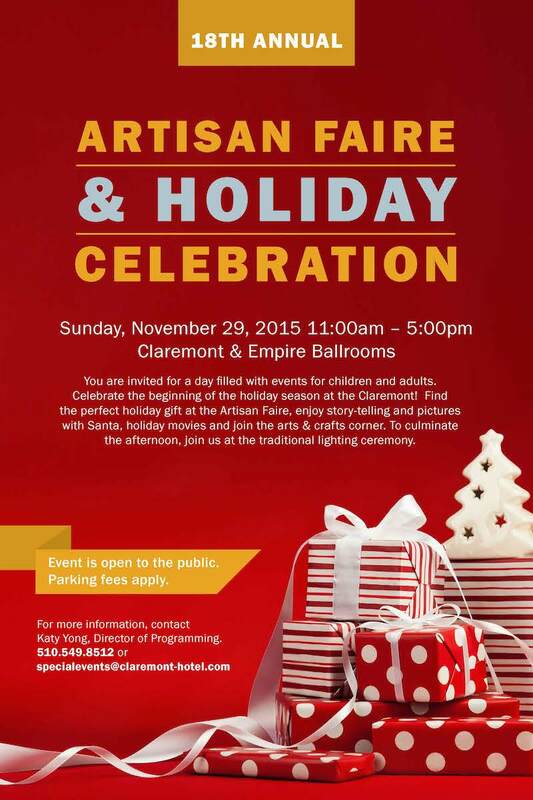 Fun for craft lovers and the entire family. Welcome from 11 am to 5 pm!